Join us for our annual conference for interesting lectures and networking. 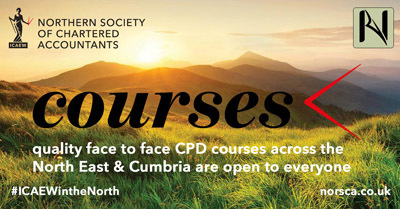 The weekend is a great opportunity to gain valuable CPD at a competitive price. Over the weekend you will receive the equivalent of four half-day courses. It is aimed at partners, managers, and seniors in independent practices. As well as hearing from our expert lecturers you will have the chance to connect with them and other practitioners throughout the weekend. 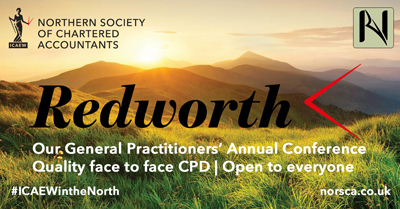 Many of the topics have been suggested by delegates who have attended previous Redworth conferences as well as the NorSCA CPD programme. Also, Rebecca Benneyworth will answer delegates’ specific tax questions in her popular “Rebecca on Request” slot on Sunday morning. You can be sure that the conference will meet your business and professional needs, as well as those of your staff. As well as the lectures there is an excellent social aspect to the weekend, with delegates and speakers mingling during the free periods. You can benefit from lots of advice from the speakers, as well as comparing notes with other practitioners. As this is our 25th year at Redworth we plan to have some extra treats for those attending. If you’ve never attended on a residential basis before this could be the year to do so! Spouses/partners of delegates are more than welcome to attend on a dinner, bed and breakfast basis. False Assurance is an exciting drama film, created to facilitate thought provoking discussions about how accountants, should act when faced with difficult business situations. It is ICAEW’s first venture into the production of drama films and the quality of this film sets it apart from other corporate training films. It uses realistic scenarios to demonstrate how ethical and other professional issues faced by accountants and auditors are not just about rules. False Assurance features well known UK television and film actors and has been professionally produced. Although based on a large corporate audit, False Assurance deals with issues that are very relevant to the audit of small entities and is thus essential viewing for partners, managers and staff in smaller firms. The consequences that may result from an accountant deciding to take the ‘easy way out’ when resolving ethical or professional dilemmas. The film is split into a number of sections. After each section we will discuss the issues arising and give you an opportunity to discuss and debate what you would do in a similar situation. 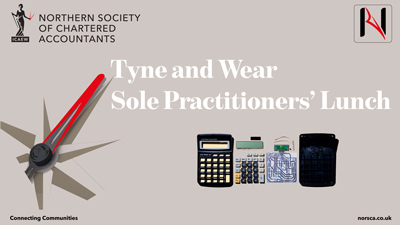 This seminar is aimed at partners, managers and staff in audit firms looking to explore ways to improve the quality and efficiency of their audits. It complements ‘Getting Small Entity Audits Right First Time’ (running on the same day) very well. Most small and micro-companies are now preparing their second set of accounts under new UK GAAP. In this seminar we will review the practical problems – and errors – identified in transition to new UK GAAP. We will also consider the impact of recent changes to FRS 102 and FRS 105 and issues for the growing and shrinking businesses which may wish or need to change standards. How to ensure that the correct standard is applied.